In this area you can find products for Life Science. 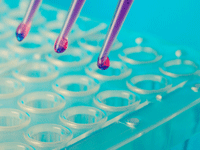 This includes ready-to-use assays and kits as well as components such as buffers and solutions. The focus of our product range is on immunological methods such as Western Blotting, ELISA, Immunofluorescent Staining, Flow Cytometry Applications and Immunohistochemistry. 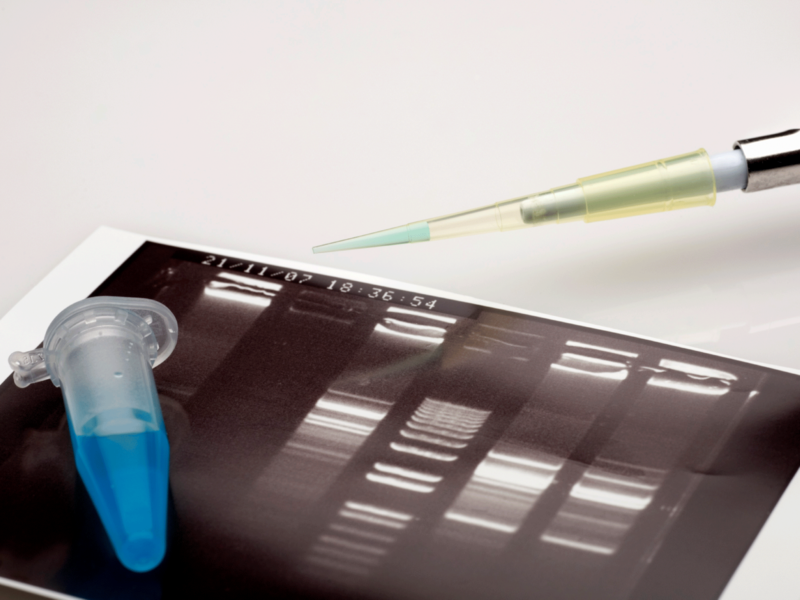 Recombinant and native proteins from dianova can be used as protein standards or controls in cellular assays and Immunoassays like Western Blotting (WB) / Immunoblotting, ELISA or Flow Cytometry and also as Immunogens. In this section you will find ready-to-use kits for life science. This includes ELISA kits, kits for Immunofluorescence testing, kits for apoptosis detection, Flow Cytometry kits, Lateral Flow Assays as well as matched antibody pairs and products for stem cell research. In this section you will find reagents that can be used in a variety of immunological detection methods. 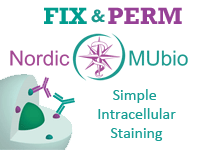 This includes buffers for pre-treatment and antigen retrieval for Immunohistochemistry, blocking reagents, dilution buffers for antibodies, chromogens and substrates as well as counter staining reagents for immunohistochemical stainings and mounting media. In addition this section also contains media for stem cell research. In this section you will find consumables and accessories. Here you can find the Multiple Line Reader for Lateral Flow Assays from our Partner BioAssay Works. In cooperation with different partners we offer antibody technology related services. This includes antibody conjugation to dyes and labels. 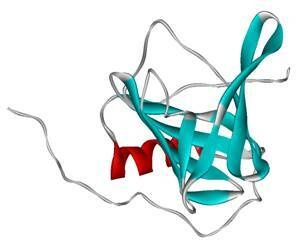 Peptide synthesis and other services related to antibodies. If you have any questions please do not hesitate to contact our technical service.